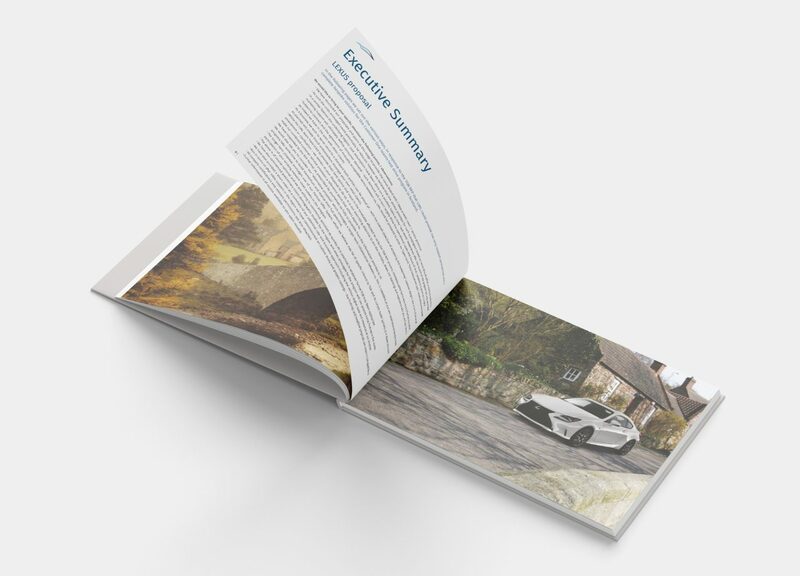 Hardback books can be created in quantities from as low as a single book upwards. 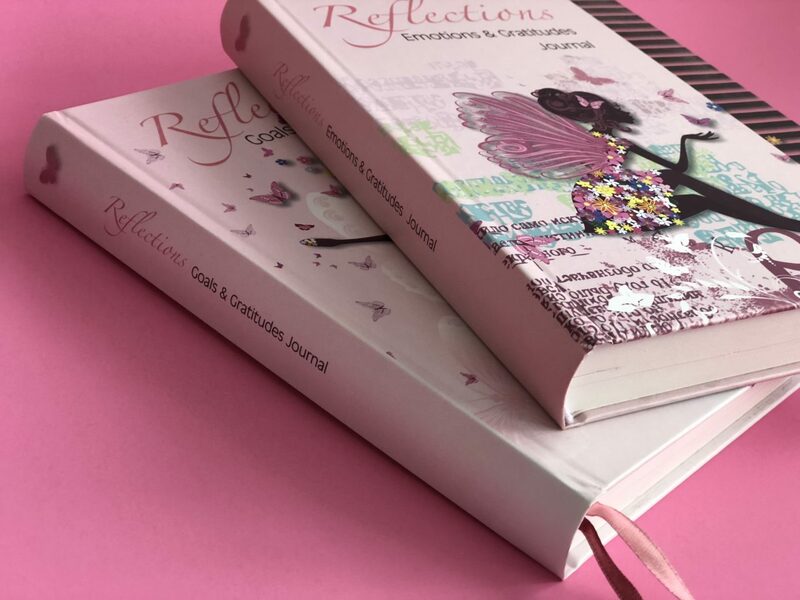 Our hardback books are available in A5, A4 and A3 sizes. 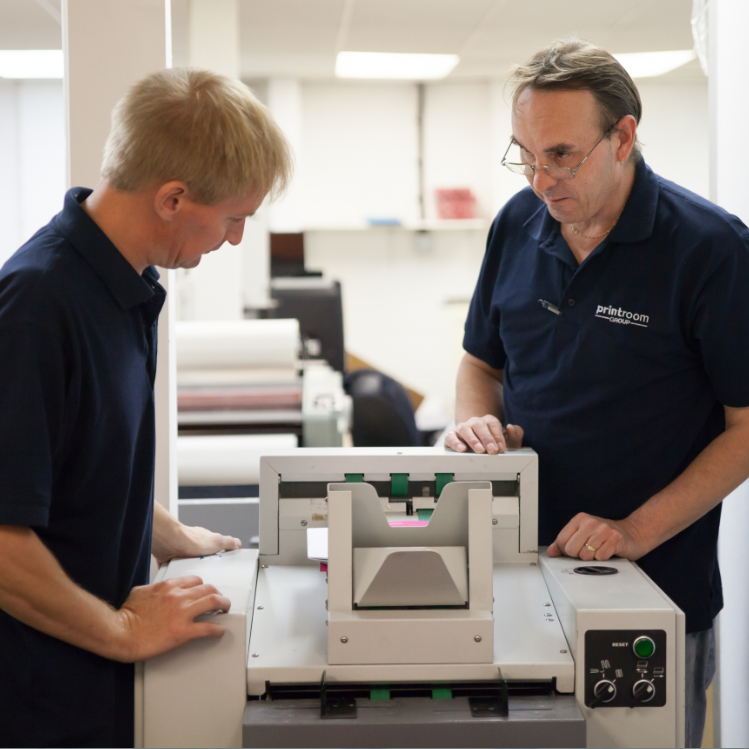 Each book can be printed on various stocks and the cover can be laminated in either matt, gloss or soft touch. Each book is hand made in our UK based finishing department and glued into the cover. Hardback books are long lasting and are perfect for a number of uses when you are looking to impress. Hardback books are a great keepsake for holidays and other special events. 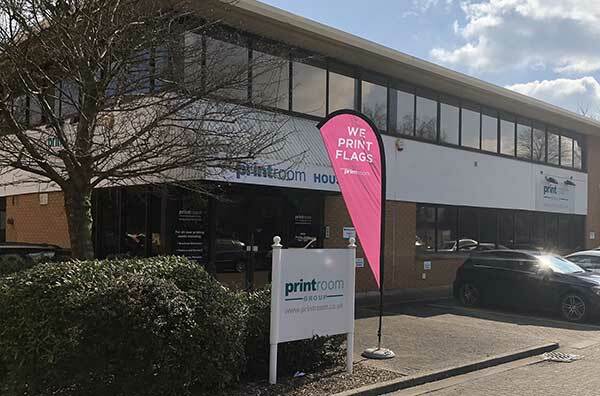 Printed onto a gloss stock the quality of the printing is excellent when using high resolution photos. 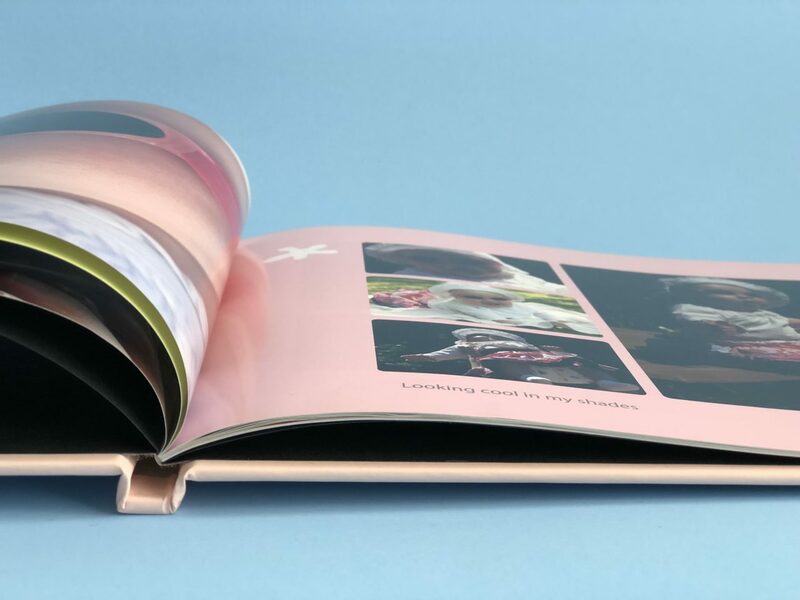 Impress your potential clients with an impressive Hardback book. Produced from A5 up to A3 size. 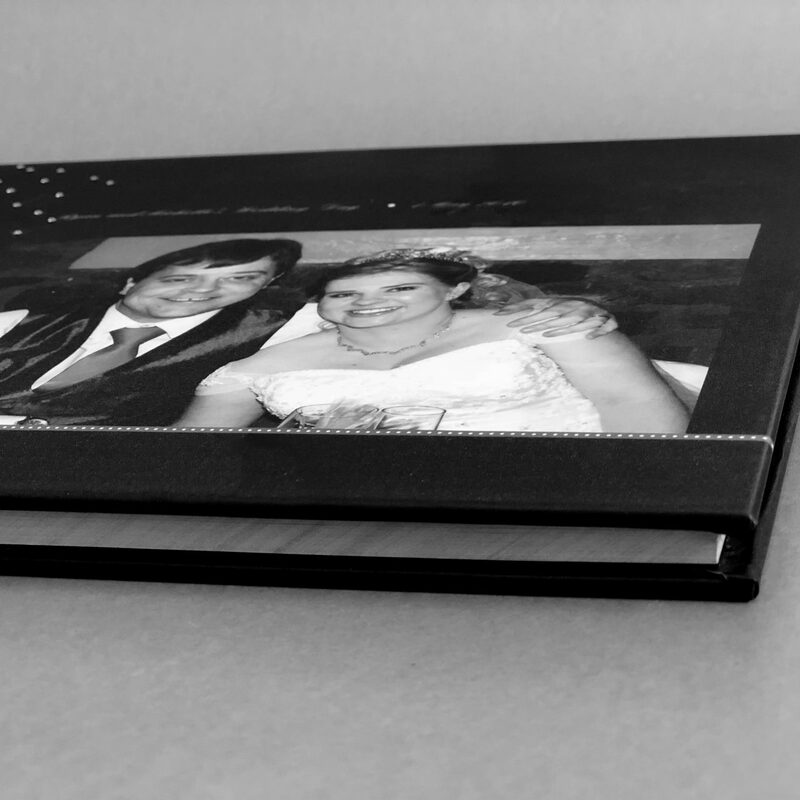 Bespoke Wedding Day guest books are a lovely keepsake for your special day. Printed in either A4 or A3 on a matt or silk stock for guests to write their messages. 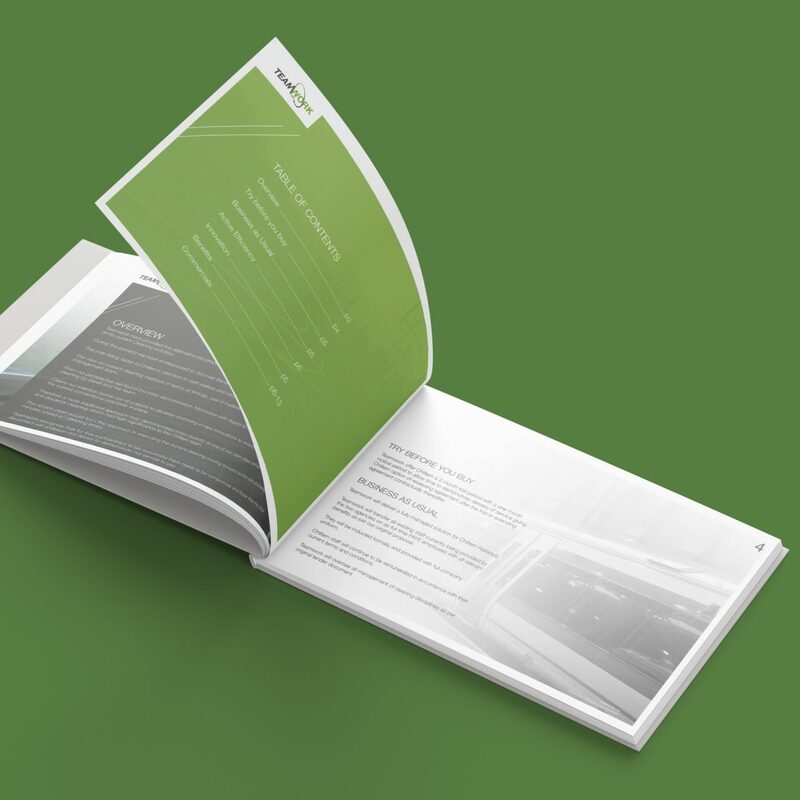 A high end promotional book can showcase your product or service. More expensive than other book binding options, however one that is meant to be kept for a long amount of time. 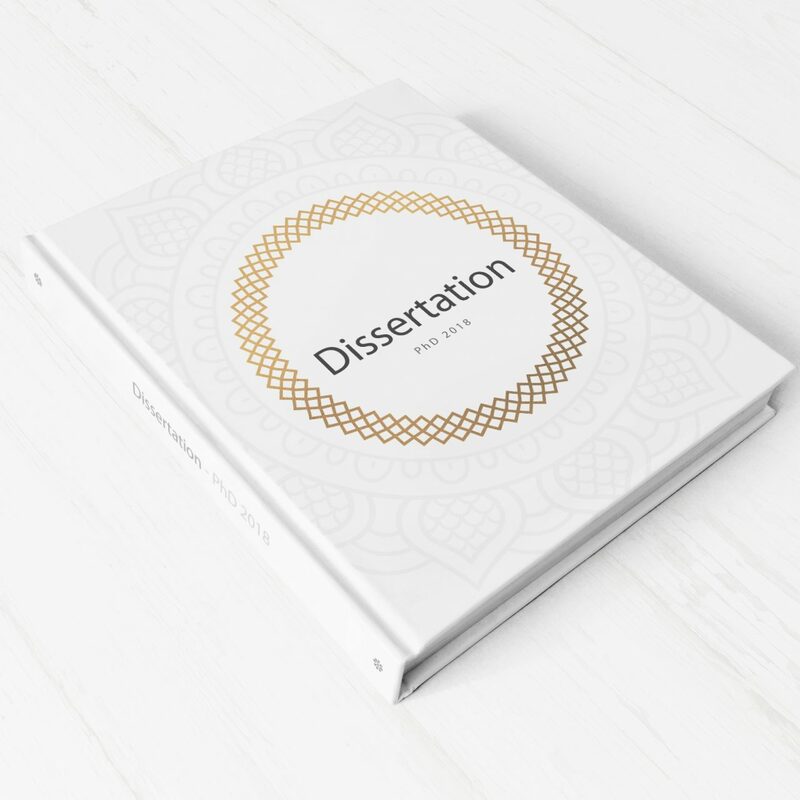 Present your dissertation in a hardback or casebound cover. A popular way to finish off all of your hard work. 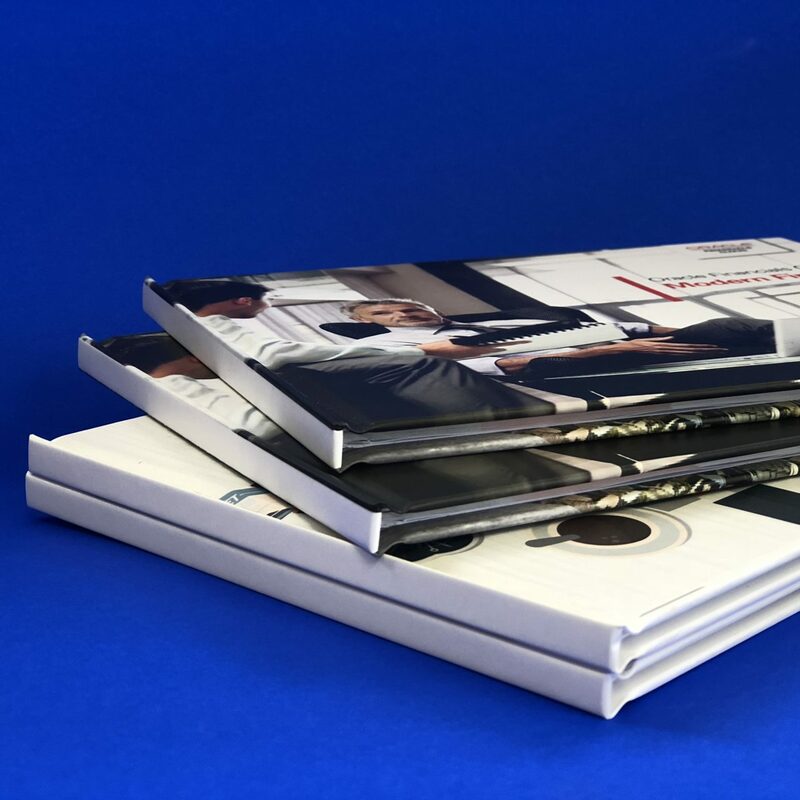 Hard back binding is the perfect way to showcase your printed material. Popular uses are reading books, childrens books, dissertations, gallery books, tenders and high end promotional books. Using our fleet of vans or courier partners we offer next day, pre 9am delivery slots. If you are in a hurry please contact us for same-day printing services. 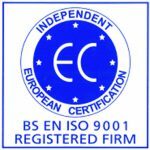 Printed on the latest Canon Digital Press's our quality is excellent. 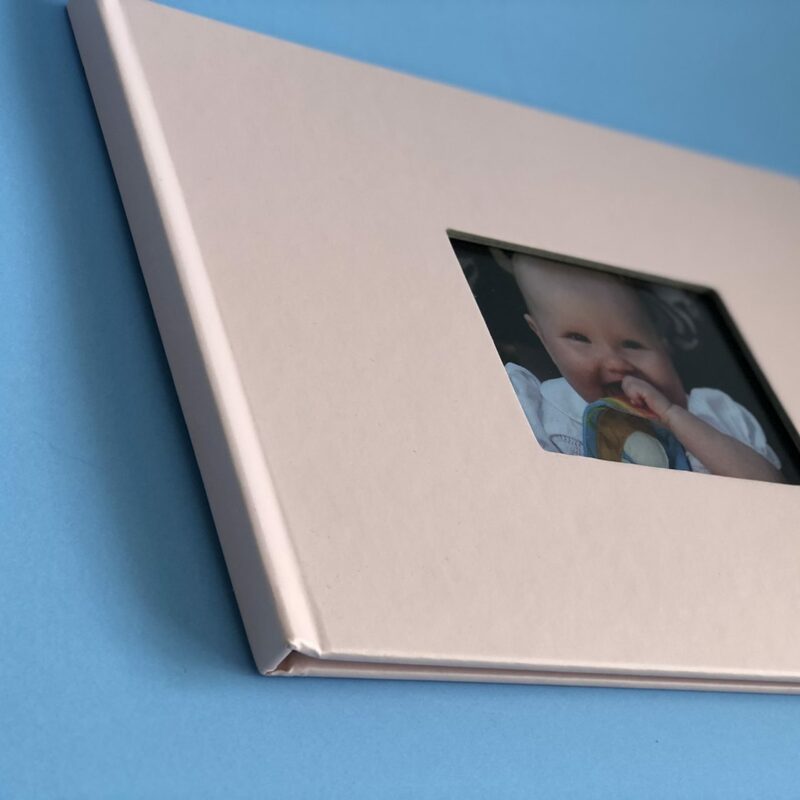 Our Hardbound books are produced to the highest standard and provide the perfect showcase for your project.